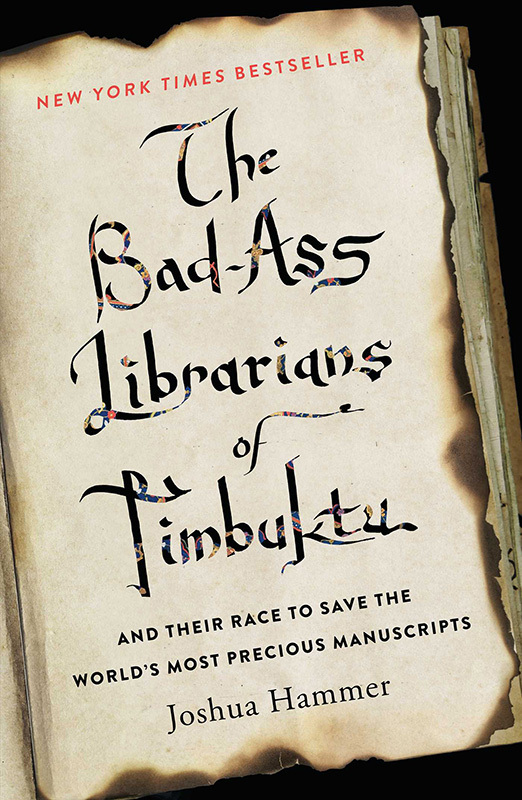 Gift ideas for the bibliophile in your family. Daylight hours are dwindling, and the frigid temps that taunt us are planning their move. Remember the ice moat surrounding your house last winter? It’ll be back. This holiday season, give your friends and family a gift they can really use, the best in-house entertainment available — books (and maybe a cuddly throw for them to snuggle up in while reading). Below is a list of new books and old favorites by the writers who joined us last August at the MV Times–sponsored writers festival “Islanders Write.” We encourage you to stop by “Islanders Write” bookseller Bunch of Grapes to find these books and more terrific titles. 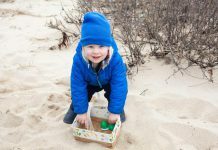 MV Times “This Was Then” columnist’s collection of stories about Martha’s Vineyard history — the quirky, the gritty, the whimsical, and the hard-to-believe. 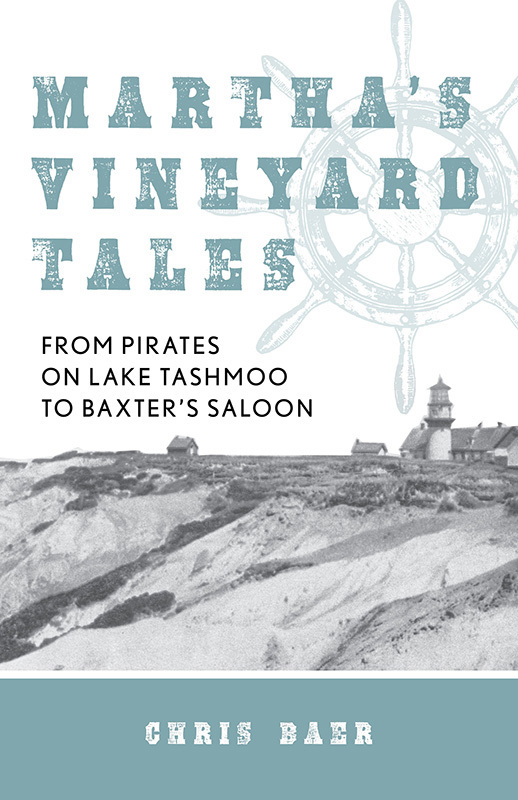 In other words, the perfect gift for anyone who loves the Vineyard. 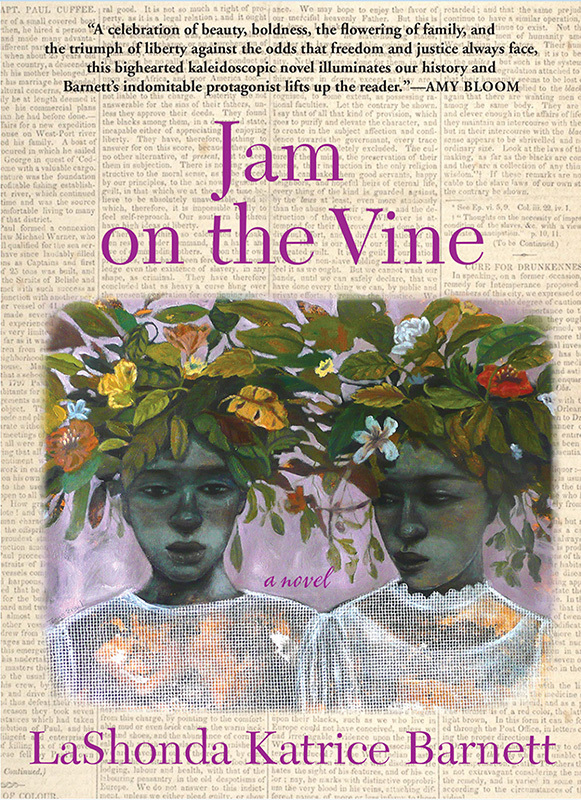 An explosive debut novel that chronicles the life of a trailblazing African American woman journalist through the start of the 20th century. 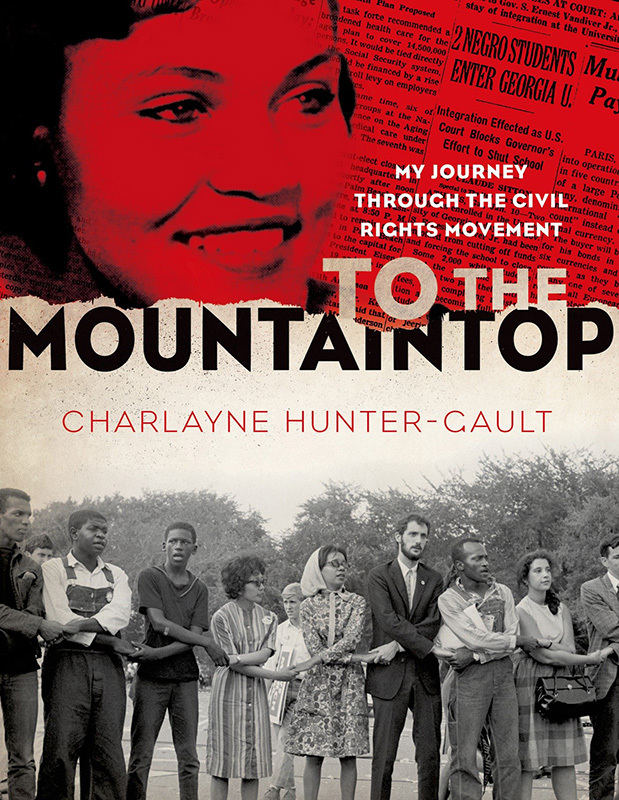 A personal history of the civil rights movement from activist and acclaimed journalist Charlayne Hunter-Gault. 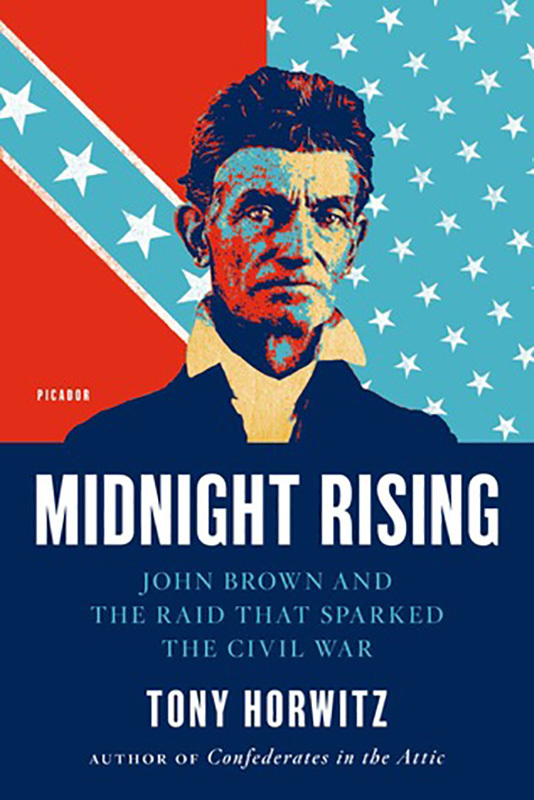 As we eagerly await the springtime publication of Horwitz’s new book, “Spying on the South,” why not catch up with some of his other titles, like “Midnight Rising,” “Confederates in the Attic,” and “Blue Latitudes”? 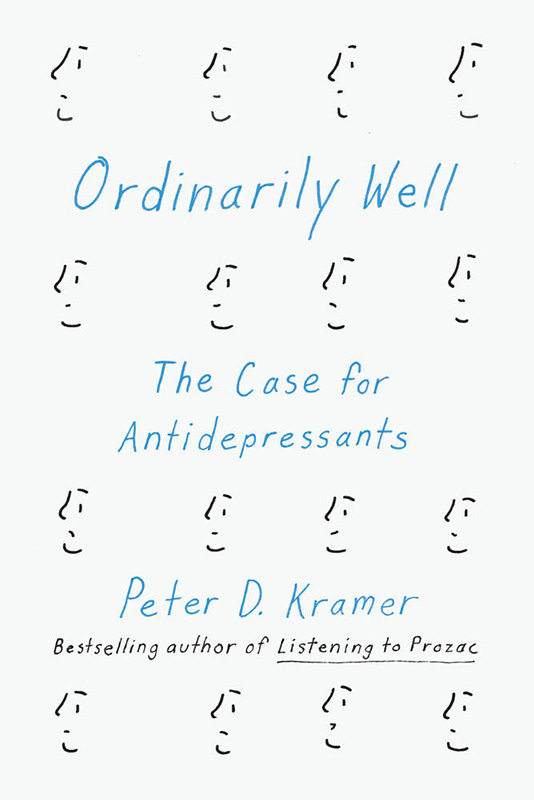 In “Ordinarily Well,” the celebrated psychiatrist and author Peter D. Kramer examines the growing controversy about the popular medications. 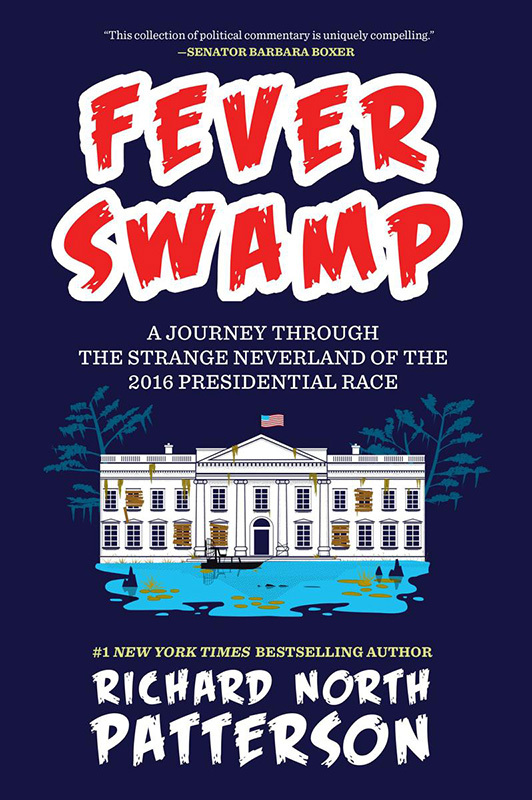 Essays about the 2016 presidential race by bestselling novelist Richard North Patterson. Patterson is also a contributor to “Fight for Liberty,” a book of essays by leaders and commentators across the political spectrum in defense of liberal democracy in the age of Trump. 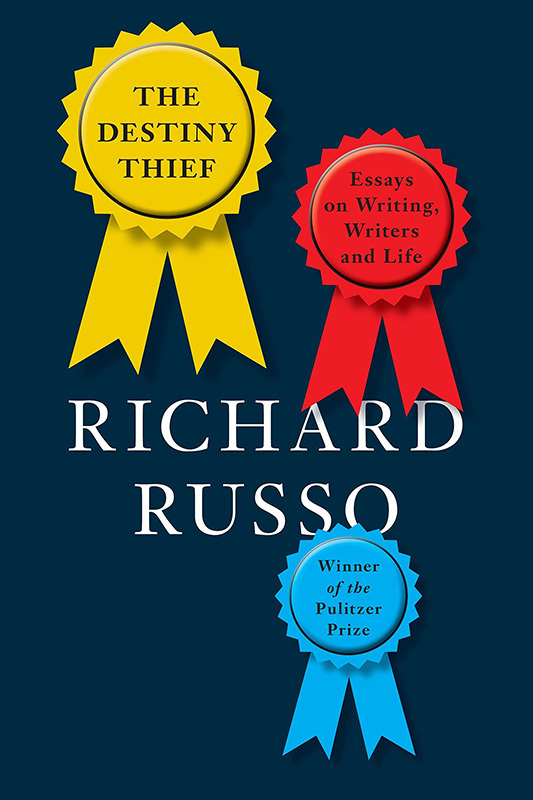 And of course, his many page-turning novels will help speed up the longest short month. A true-crime thriller. 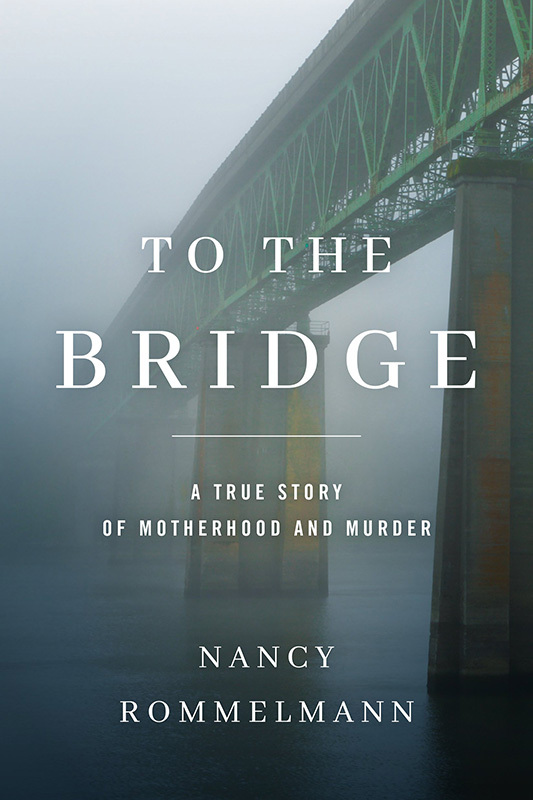 The case was closed, but for journalist Nancy Rommelmann, the mystery remained: What made a mother want to murder her own children? 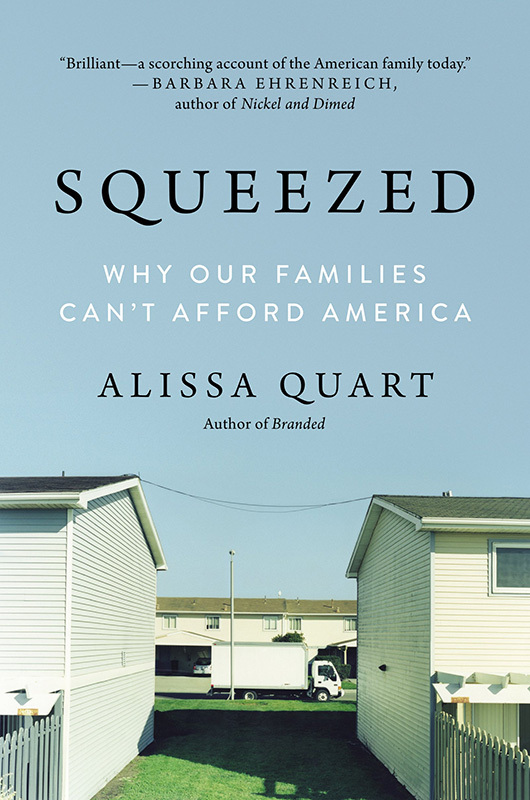 Alissa Quart, executive editor of the Economic Hardship Reporting Project, examines the lives of many middle-class Americans who can now barely afford to raise children. 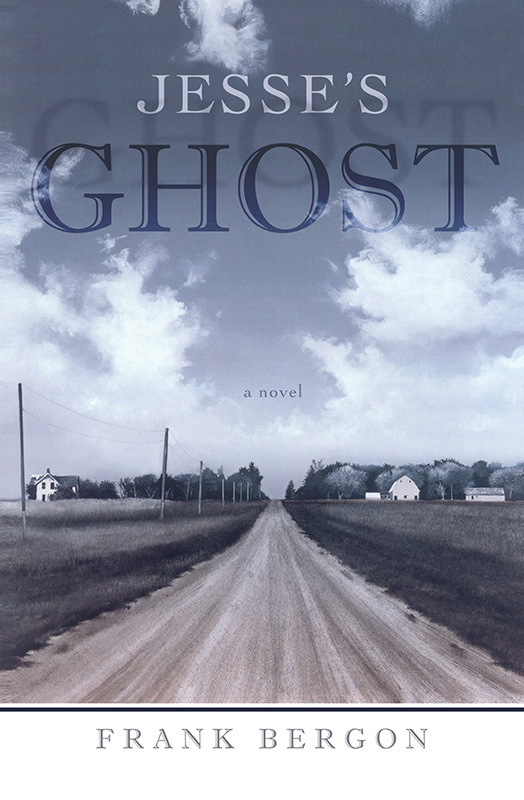 Through gripping firsthand storytelling, Quart shows how our country has failed its families. 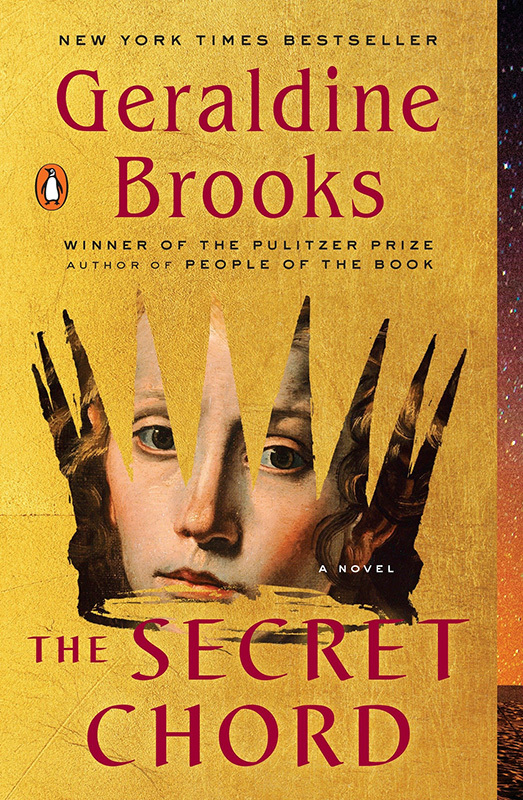 Her subjects, from professors to lawyers to caregivers to nurses, have been wrung out by a system that doesn’t support them, and enriches only a tiny elite. 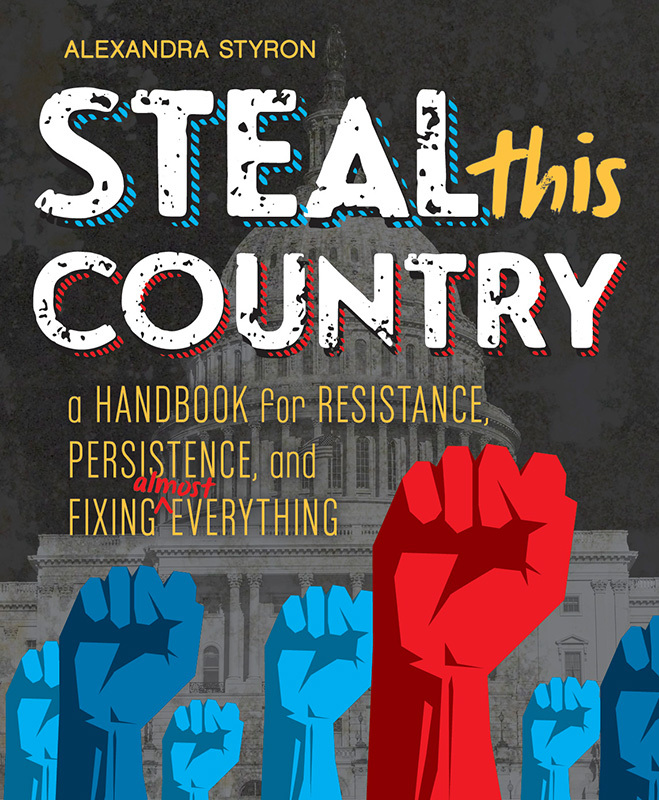 An author, professor, and activist, Styron’s latest book is for young adults. 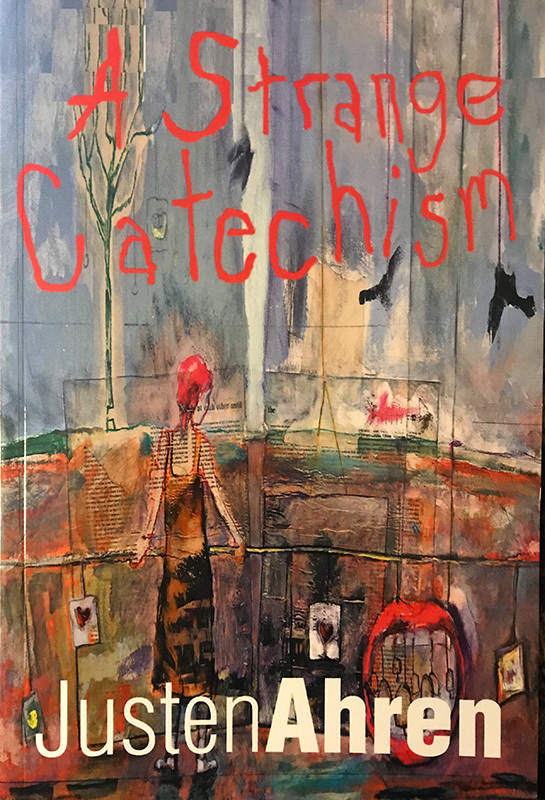 The book opens with a personal essay and a look at civil disobedience and teenage activism in America. Her adult books include the bestselling memoir “Reading My Father,” and “All the Finest Girls,” a novel. 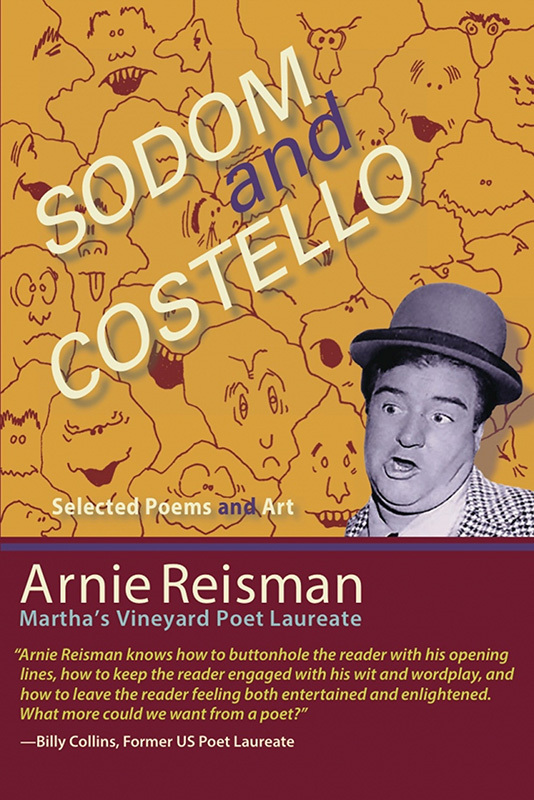 A collection of the former Martha’s Vineyard poet laureate’s poems. 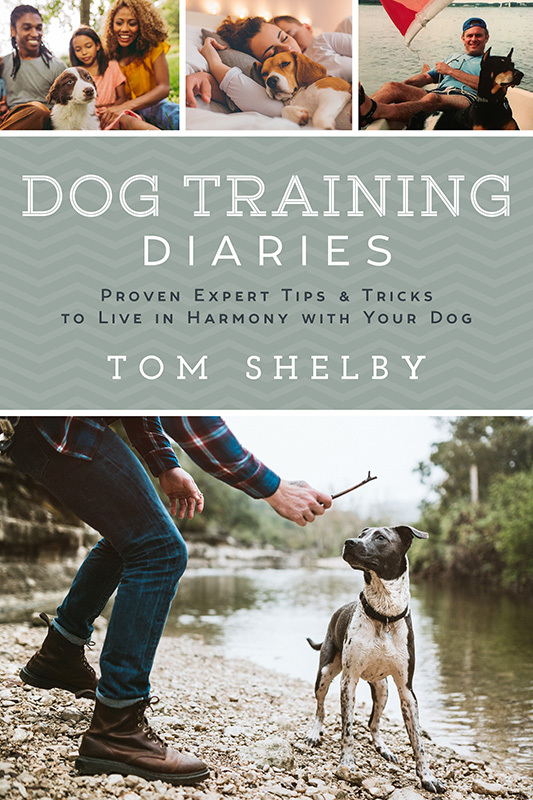 MV Times “Dogcharmer” columnist’s latest book answers real questions from real dog owners about the most common and problematic pet challenges out there. 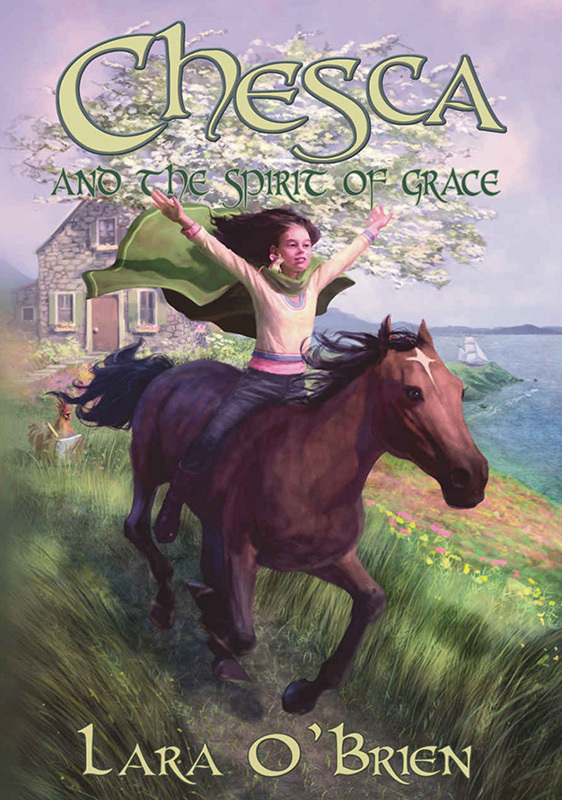 A story of love and land, of winning friendships and having the courage to believe in your dreams, for middle-grade readers. 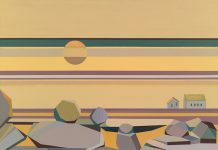 The leader of Chilmark Writing Workshops gives good advice for the beginning writer and a jump-start for the burned-out professional. 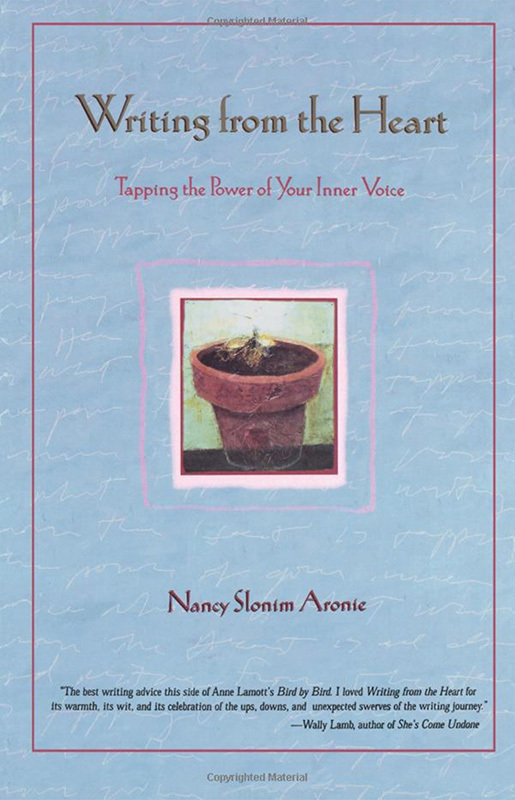 Aronie will help you find your writing voice with this book that includes writing prompts at the end of the chapters. 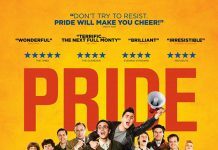 A hands-on, hearts-on guide to writing about illness. 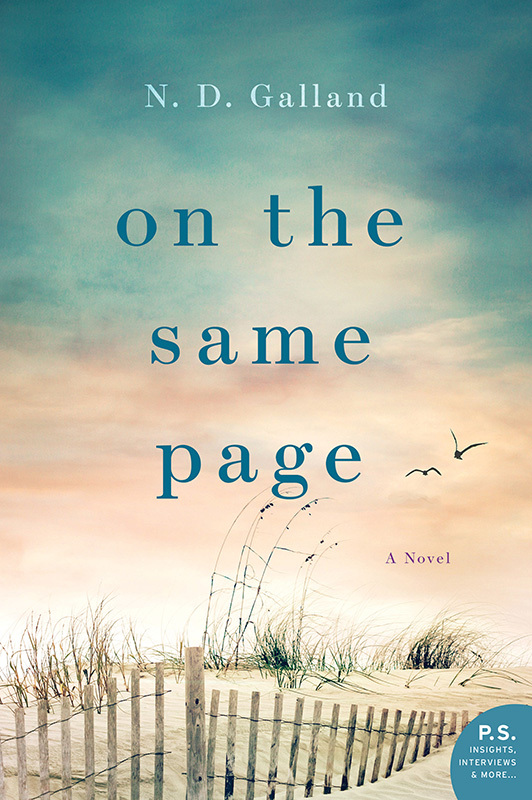 Using intimate prompts and personal stories, Judith Hannan takes the reader and emerging writer on a journey through what it means to reckon with illness. 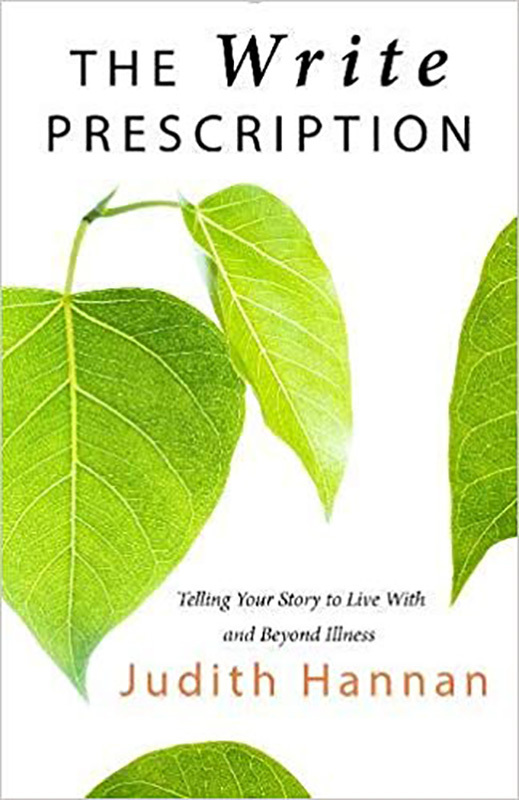 Having gone through her daughter’s cancer diagnosis and treatments, Hannan is an experienced, thoughtful, and caring guide for anyone wanting to find a way through the labyrinth of illness. 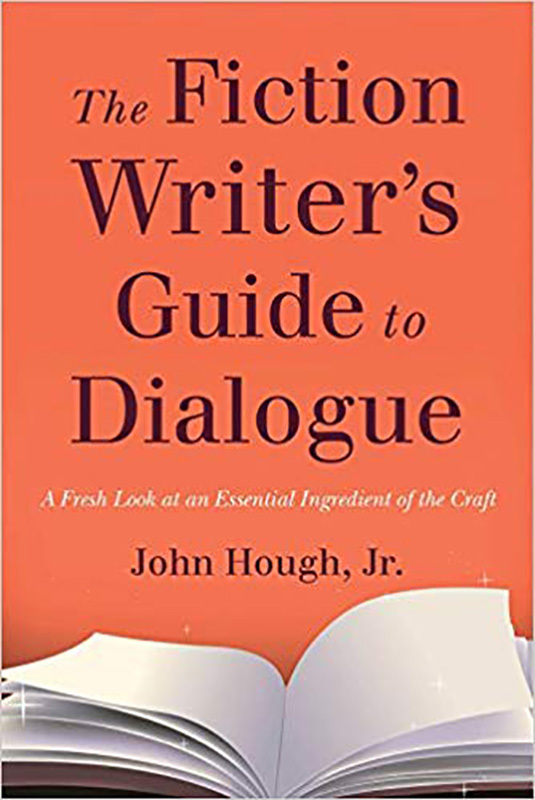 “The Fiction Writer’s Guide to Dialogue,” John Hough, Jr.
A master of the novel, short story, and memoir, the best-selling and Pulitzer prizewinning author of “Everybody’s Fool” now gives us his first collection of personal essays, ranging through writing, reading, and living.